Booker’s. Bulliet. Blanton’s. Four Roses. And, of course, Pappy. When it comes to bourbon – and in Kentucky, it always comes to bourbon, the debate never ends. Because today’s bourbon business is booming like never before, and 95 percent of it is made right here in Kentucky. In fact, there are now more than 20 (and growing) working distilleries in Kentucky, lovingly aging over 200 brands. Every enthusiast has a favorite, or four, and from the grand old bluebloods to the newest craft distillers, you can literally spend a lifetime tasting them all. Indeed, it seems the rest of America – and visitors from all over the world – are eagerly catching on to what Kentuckians have known all along. 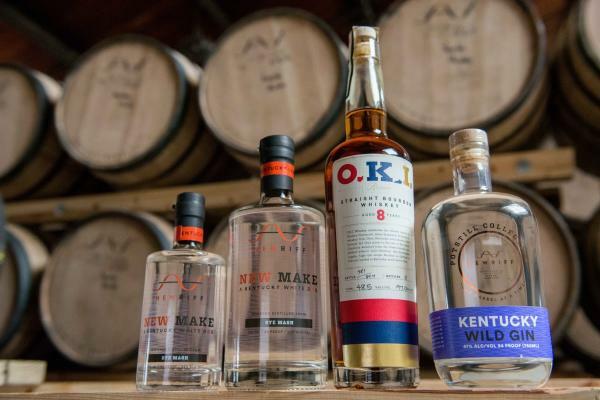 Its name is no accident, the owners of New Riff Distillery set out to bring a new twist to Kentucky’s historic bourbon heritage. From its strikingly modern design to its solidly urban location – with exceptional views of the Cincinnati skyline – New Riff blends old-world craftsmanship with a decidedly next-gen aesthetic. Its 60-foot-tall, 24-inch-diameter column still, made by Vendome Copper & Brass Works of Louisville, can produce about a dozen 53-gallon barrels per day, or about 2,000 a year, but that’s plenty to please even its most ardent admirers. Designed with tours and tourists in mind, New Riff offers visitors a chance to see the distilling process firsthand. 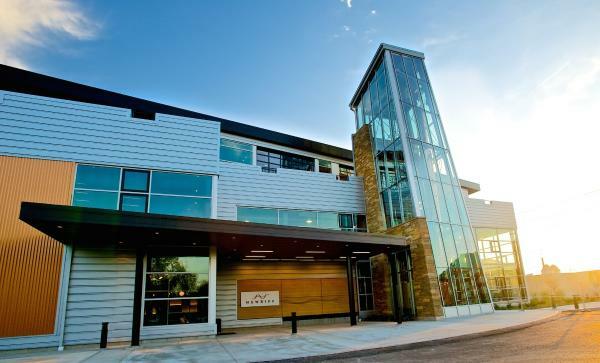 Tours begin outside, where visitors can take in the full height of the huge copper still, gleaming in its glass-encased tower, and end in the tasting room with samples of their newest take on “America’s Original Native Spirit”. 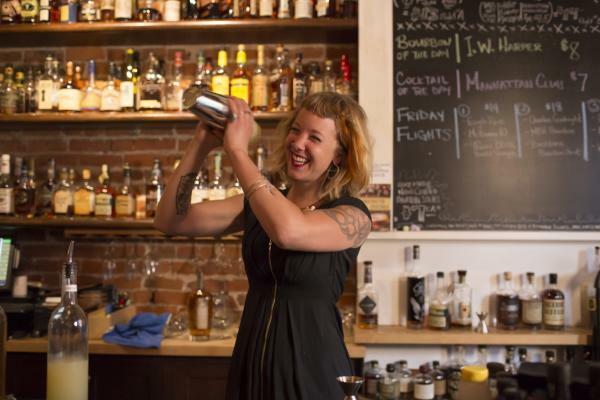 A recent list of America’s Best Bourbon Bars compiled by The Bourbon Review also incudes not one, but two Northern Kentucky establishments – Old Kentucky Bourbon Bar (OKBB) and Wiseguy Lounge – both located in Covington’s historic Mainstrasse Village. In addition, The Prohibition Bourbon Bar at Newberry Bros. Coffee in Newport has been named the "world&apos;s largest Bourbon bar." Check it out! Urban craft distillery and event center with “a foot in tradition and a foot in the future.” Specializing in bourbon and rye whiskey made in small batches. 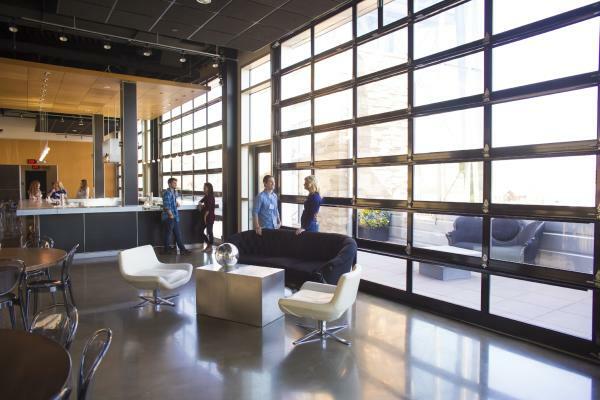 Offering tasting bar, tours, classes, events, entertainment and private rentals. 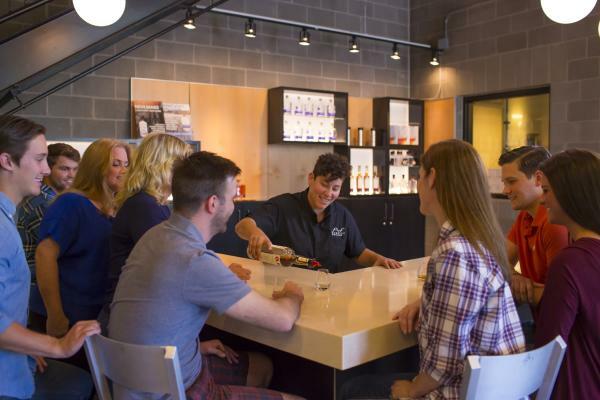 Free tours offer a firsthand look at the distillery. A guide will lead you on an in-depth journey through the nooks and crannies of the distilling process, from grain to barrel. After each tour, a complimentary tasting of a variety of spirits is offered. Tours and tasting are Thursday through Sunday and usually last between 60 and 90 minutes. Reservations required. Located on the Party Source campus, a one stop destination for more than 20,000 products including beer, wine, spirits, cigars, specialty foods and party supplies plus home to Ei8ht Ball Brewing. More than 300 bottles of domestic bourbon and whiskey to choose from. Our bartenders have a superb knowledge of bourbon/whiskey, and are always happy to talk shop. Speakeasy-themed bar mixed with ultra-technical mixology practices, offering well over 100 different types of Bourbon. The Prohibition Bourbon Bar at Newberry Bros. features the largest collection of bourbon & rye whiskeys you&apos;ll find anywhere. Bar none. Over 700 and counting. 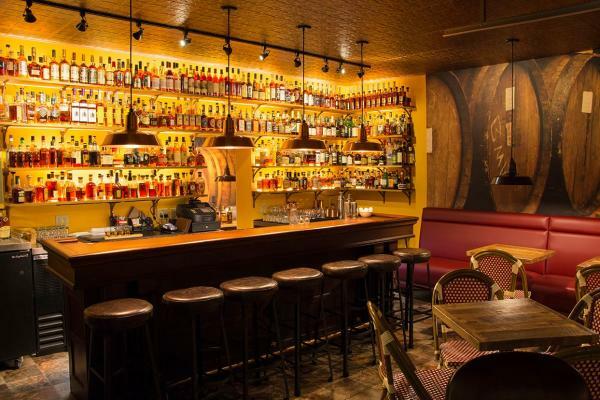 The bar also has a great selection of Scotch, Irish, Tennessee and Japanese whiskeys, along with over 50 wines by the glass and more than 50 craft beers.